I think you mean 3PM. Or, should I say, you seem to mean? Waiting for Jesse Lee. 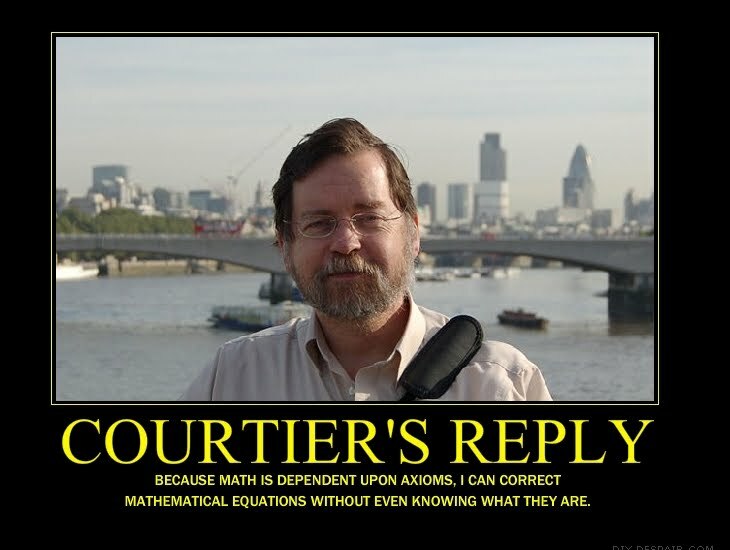 He's the man, but he still operates on CPT, not EST. Yep, I've always liked Jesse. Anybody that has the courage to publicly tell the truth these days has my respect and admiration. I really like Jesse - I wouldn't have come across him if it wasn't for VP. That was really good. Now i'm listening to Jesse's archives. Everyone should watch J Peterson trolling black People in the inner city about trump. Find on YouTube. Great stuff. I'd never heard of Jesse before this. I like him. I don't think Jesse Lee Peterson is the "media" Vox warned about. Awesome show! Thank you for the book recommendations! Love you guys! 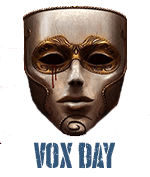 When I heard Vox Day would be on with JLP, I thought to myself, Tha's Amazin'! "No, Jesus was a nuclear physicist!" Gotta give JLP credit. I don't think there are a lot of black men, even black conservatives, who would be willing to publicly appear with Vox Day. Dude's got some balls. JLP is a good man. Wish there was more like him. Obviously JLP will never have the massive audience Alex Jones has. He doesn't know how to interrupt Vox or complete his thoughts, even if his life depended on it. It was a great show. And I do like Jesse's laconic style. Do you see any kind of uptick when you do these highly selective media appearances? I heard a phone in question and sperged.